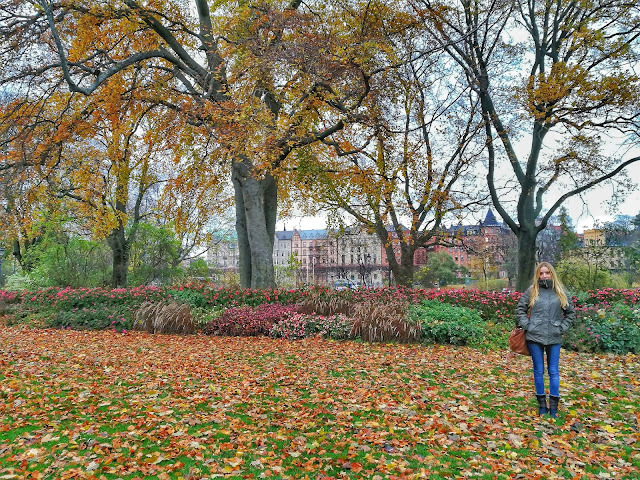 This island is one of Stockholm’s MUSTS. It is really easy to get there as you just have to take bus 69 outside Stockholm Central Station and stop at Djurgården or you can take a boat (some boats are included with the SL travel card, and it only takes 12 minutes to get to the island). 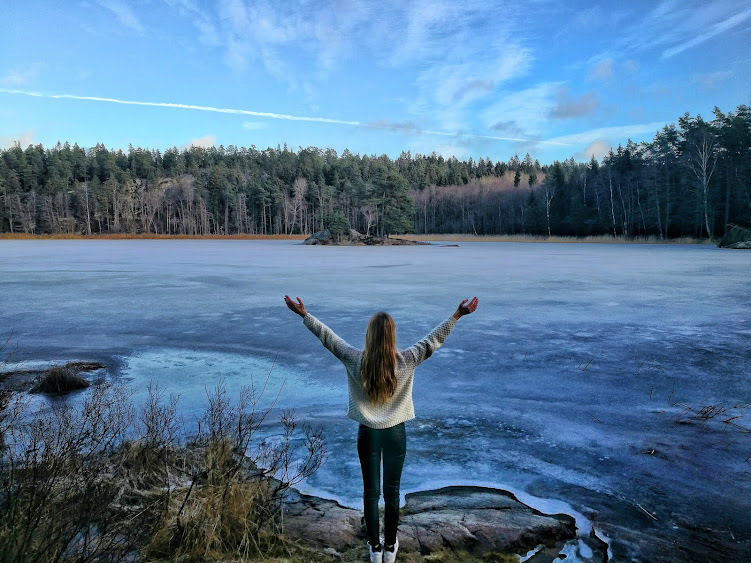 It takes about 3 hours to see the island walking, but it is worthwhile. If you don’t want to walk that much, you can visit some museums and the Kungliga garden, which is really beautiful when the tree leafs are coloured. 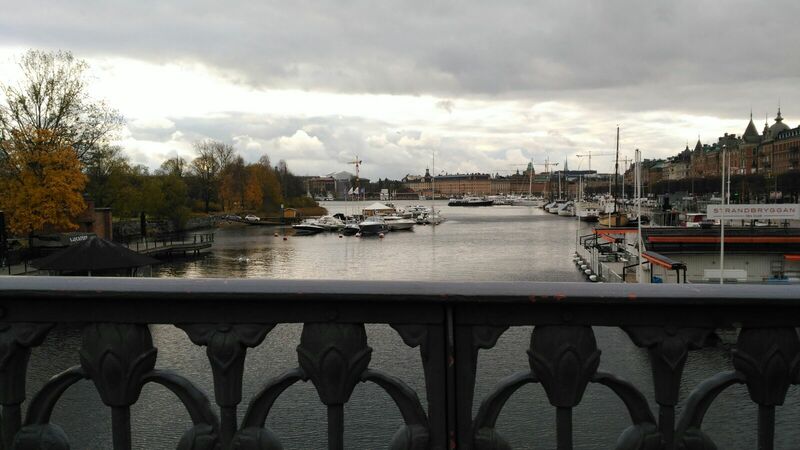 Djurgården is connected to Östermalm by a bridge where you have a pretty good view of the river, the pier, and of a huge and amazing building, which is the Nordiska Museet. This museum, like the Skansen, was founded by Artur Hazelius. 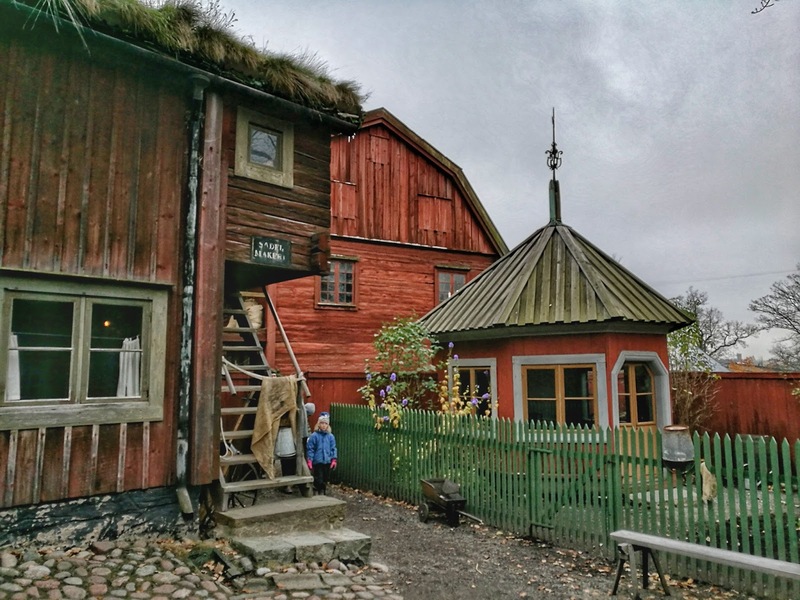 The Nordiska Museet is a museum dedicated to the history of the Swedish town, starting from the Middle Ages to today. 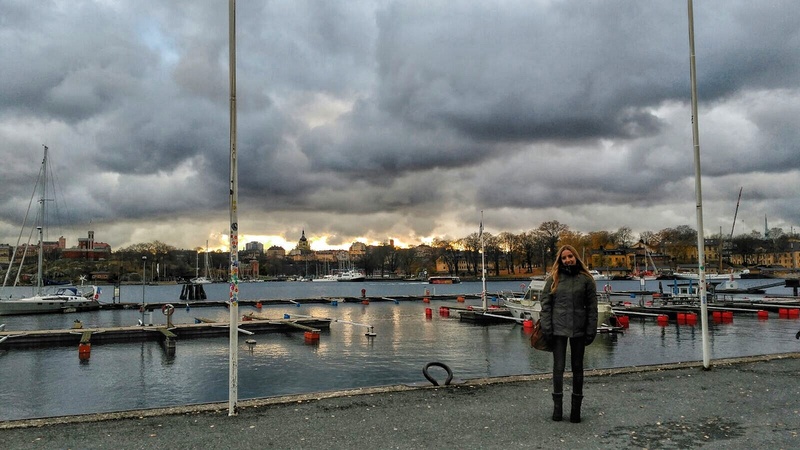 In it we will be able to see different aspects of the Swedish life: toys, traditions, food, houses, etc. It opens from 10AM to 5PM except Wednesdays (closes at 8PM). 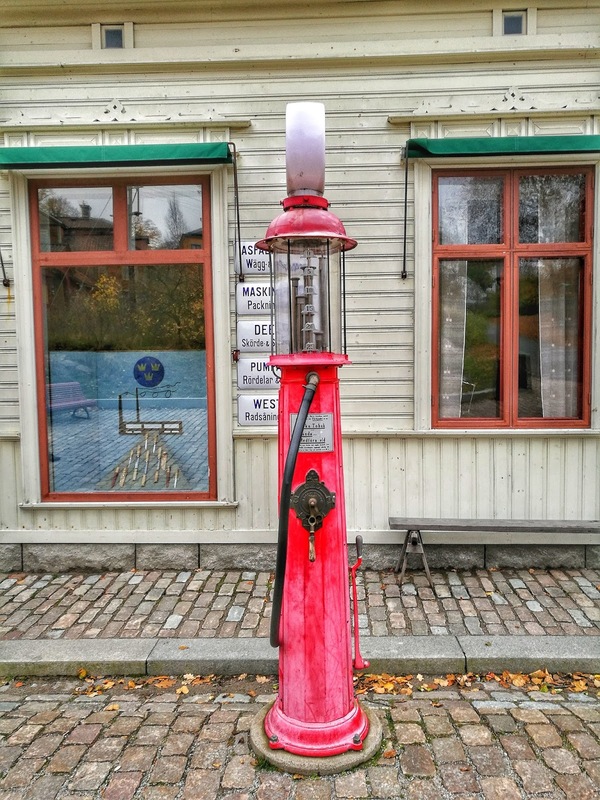 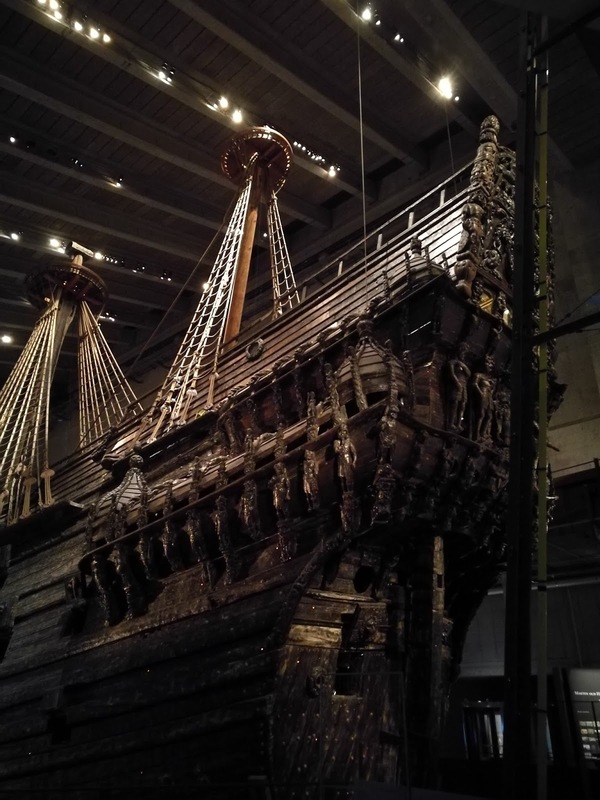 The entrance fee is 100SEK, on Wednesdays it is FREE from 5PM to 8PM. Next to the Nordiska Museet is the famous Vassa Museet, which will definitely leave you open mouthed. 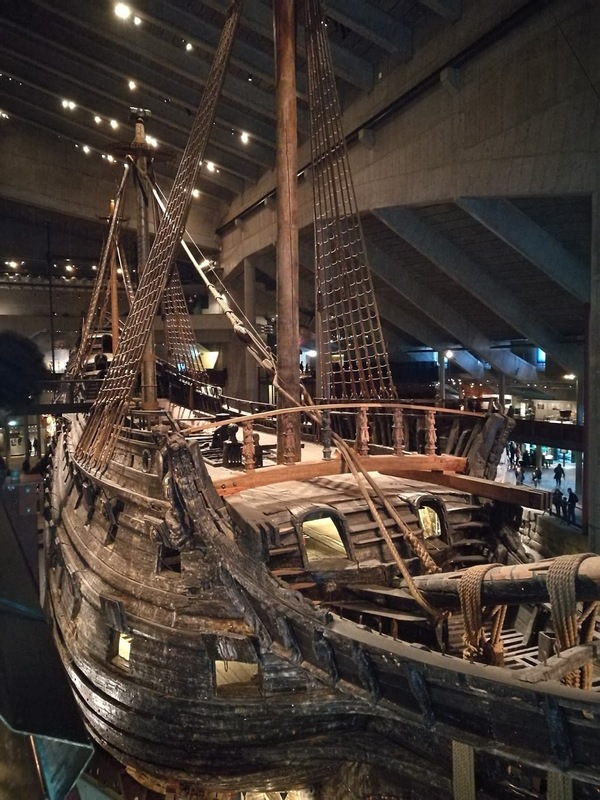 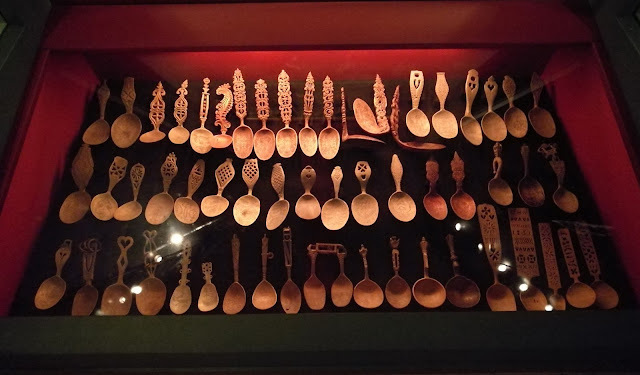 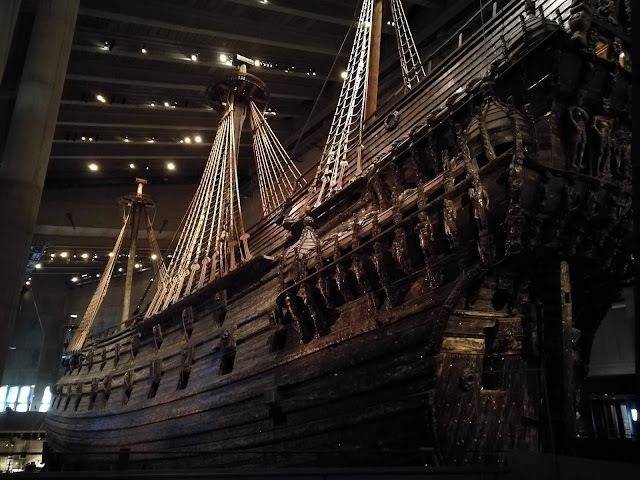 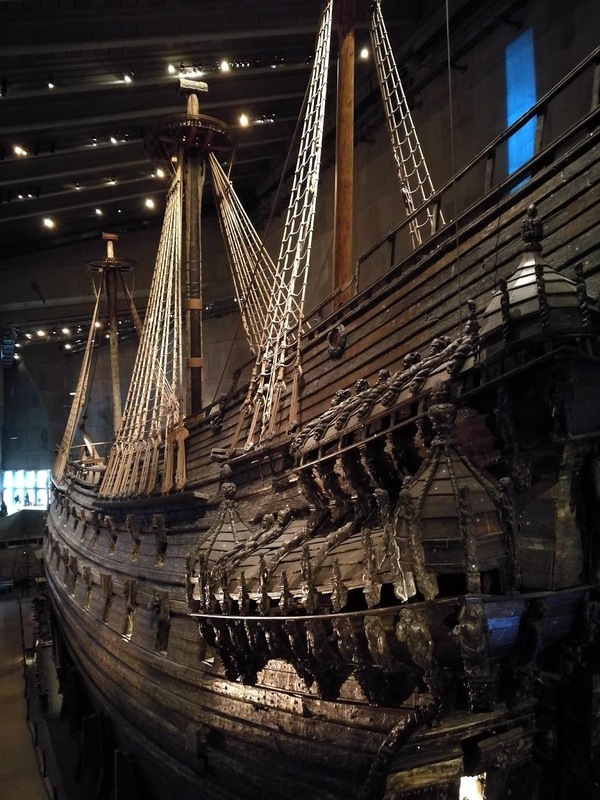 The Vasa Museum is probably the most famous museum in Stockholm. 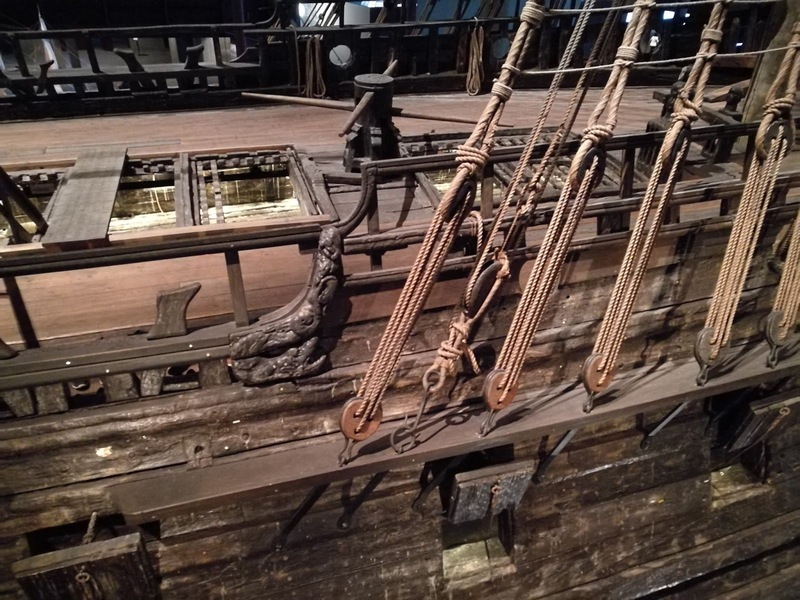 This museum houses the Vasa warship, the only ship of the 17th century that has survived almost intact to the present day. 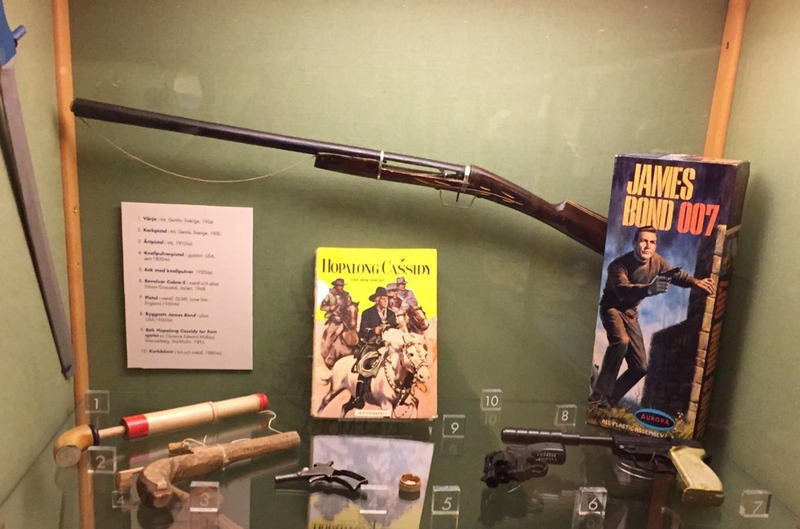 I am not going to tell you the story because you can find it on their website, but I highly recommend you to do the guided tour; the guides explain really well. 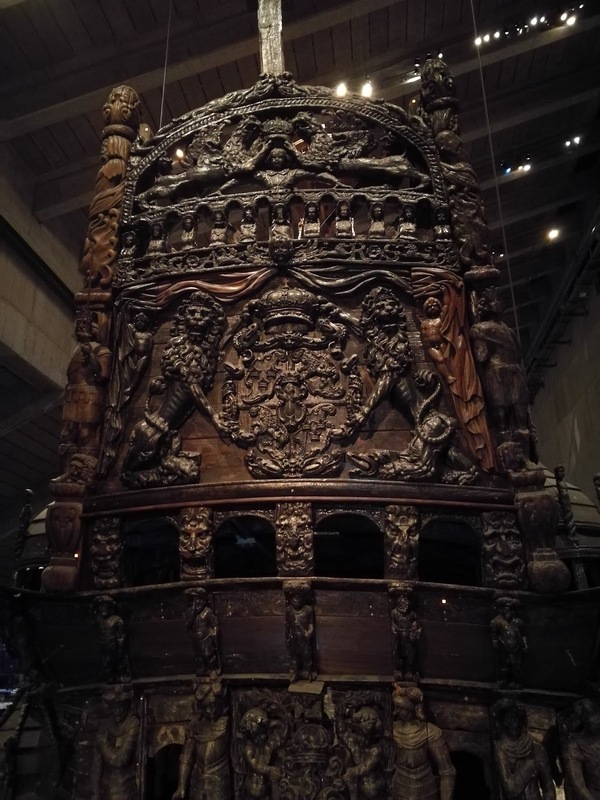 You'll definitely should come to Stockholm and see the Vasa with you own eyes, you will love it. 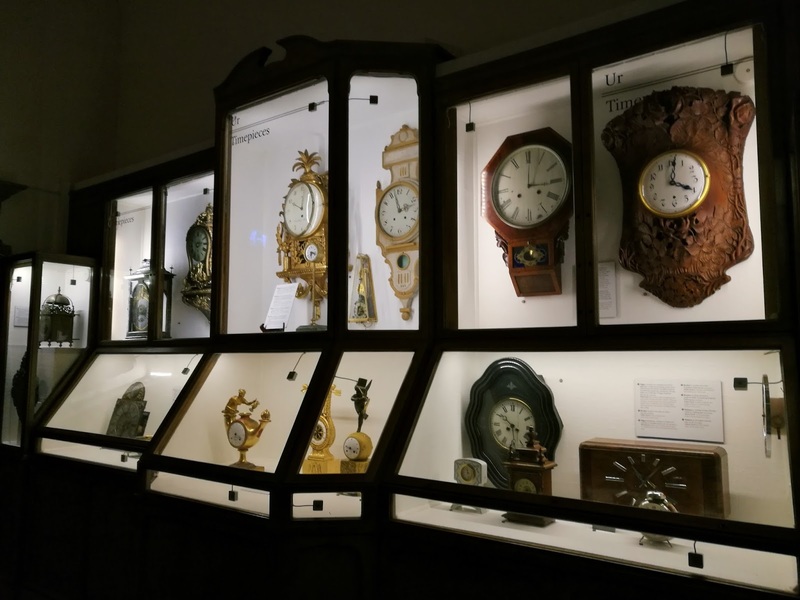 This museum opens from 10AM to 5PM except Wednesdays (closes at 8PM). 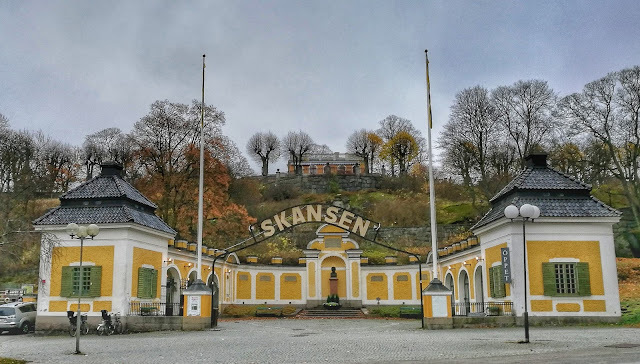 Another famous attraction in this island is the Skansen. 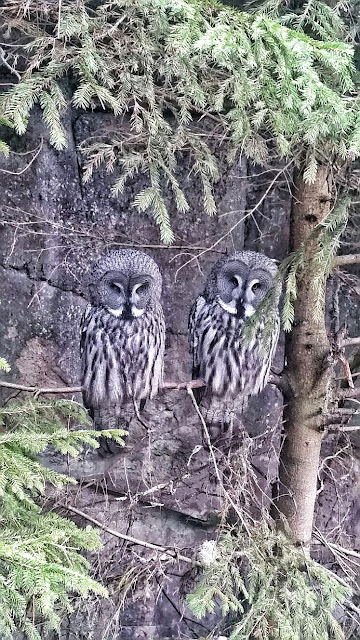 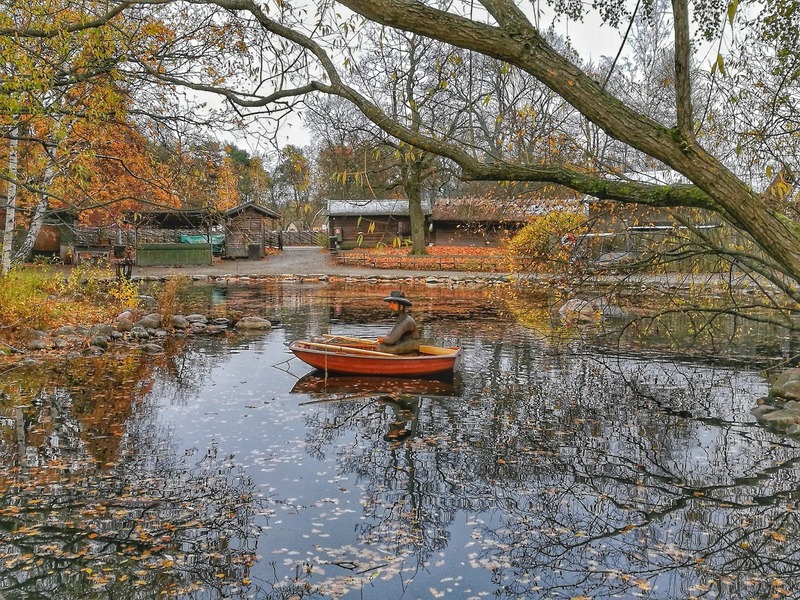 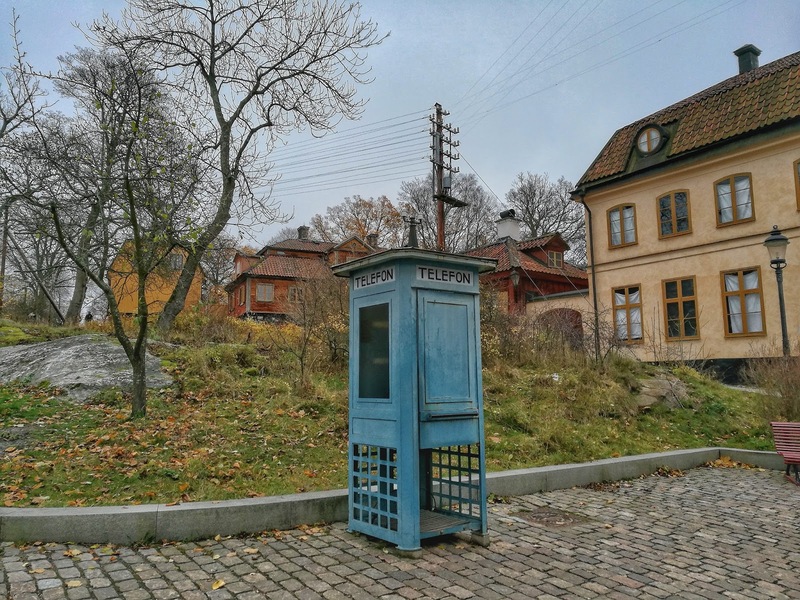 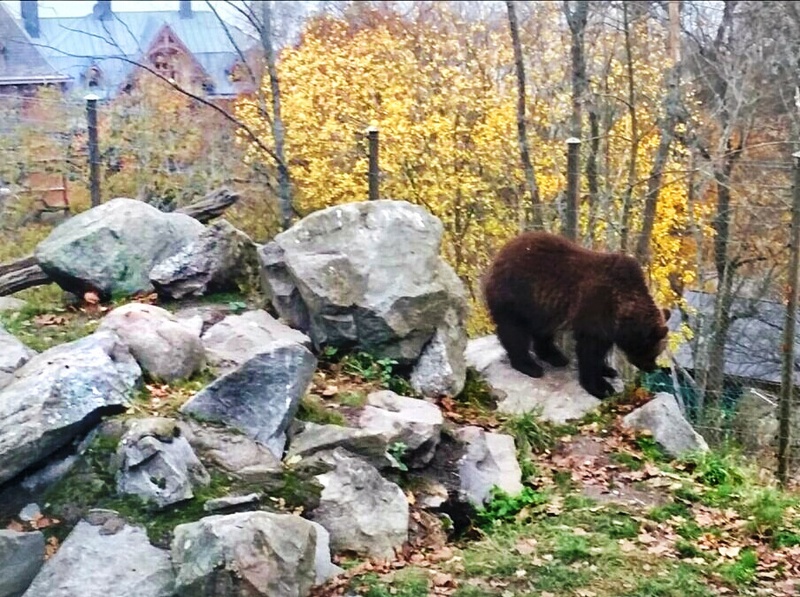 The Skansen is a famous open-air museum that represents rural life in Sweden, but it is also a zoo where you can see several Scandinavian animals such as reindeers as well as farm animals, bears, owls, etc. 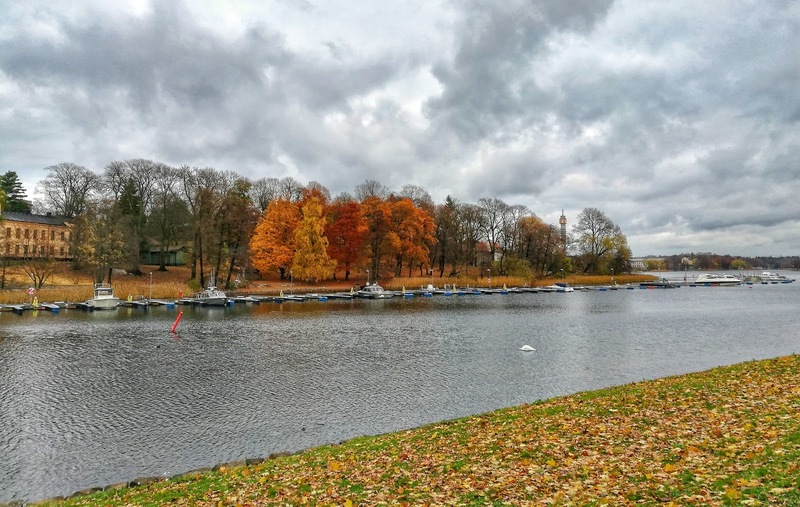 In addition, during the winter there is a very famous Christmas market. 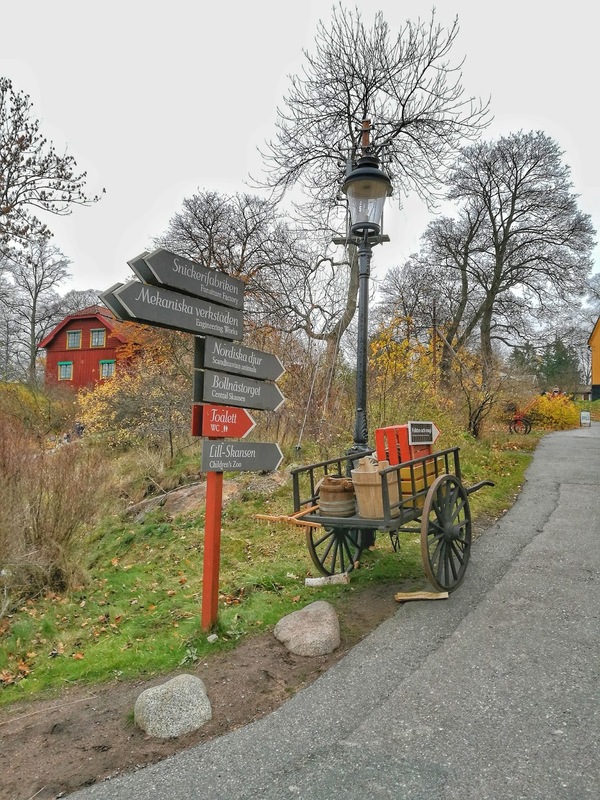 If you have more time you can also enjoy the Spirit Museum, the famous ABBA Museum or the Gröna Lund (and amusement park).